These are the new unique popups which are being hand rolled and after that treated in a process of a triple drying and curing period with various liquids. This makes these popups extremely attractive! 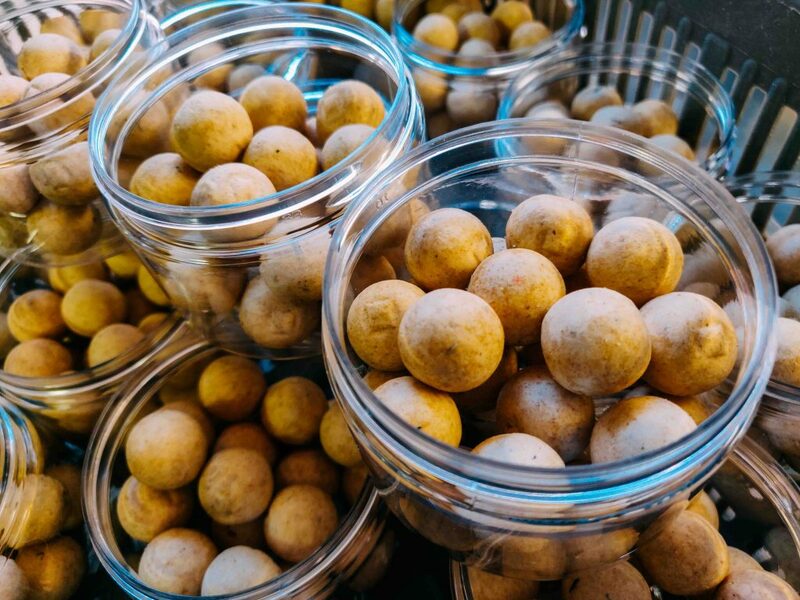 Washed out fluo yellow popups sweet as candy and packed with all the goodies which are in the Luca boilie also; freshly ground linseed and hemp, scopex power and scopex flavour, NHDC sweetner, butyric acid, milky b+ powder and a big shot of Corn Steep Liquer. 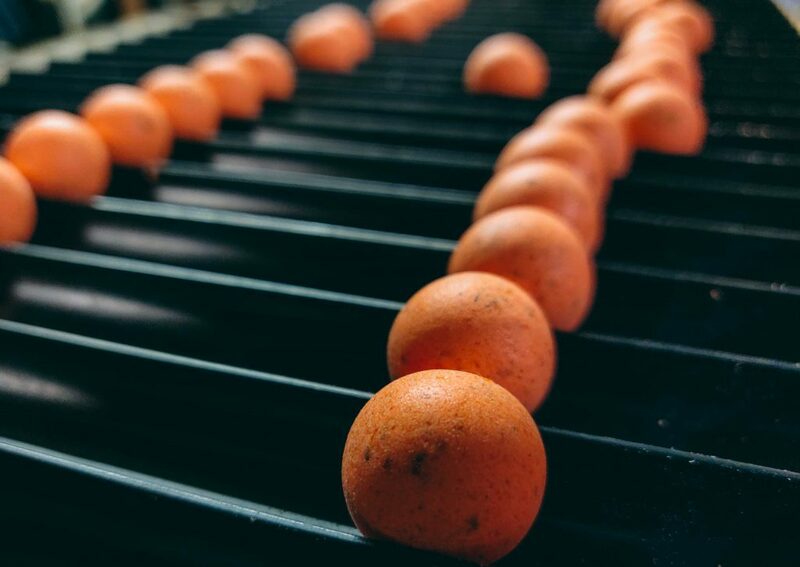 For our black boilies we chose a white popup. 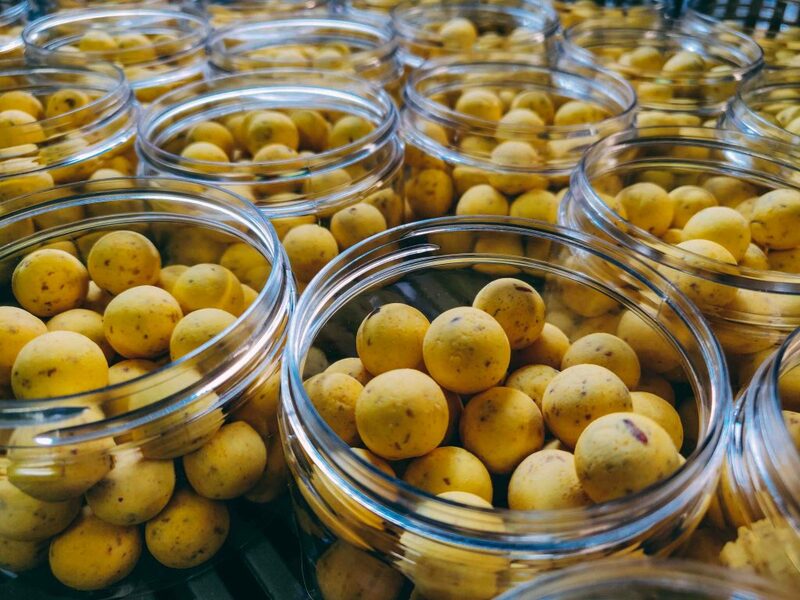 A widely chosen number of triggers are added to these popups such as: the original Squid & Octopus flavour and powder, Salminol hydrolyse, betaine, Black pepper essential oil and powder and full fat Green Lipped Mussel powder. What else would you want in a fishy popup bait?